Francisco Garcia Paramès is the CIO of Bestinver Asset Management ($4.6 Billion AUM). Mr Paramés joined Bestinver in 1989 as a stock analyst, but his passion for investing led him to the asset management area and soon after, he was named CIO. Self-taught, his management style is based on the strict application of value investing principles, within a framework of a profound knowledge of the Austrian theory of economic cycles. In 2009 Morningstar elected him as the Best European Manager in European Equities due to his historical returns (16.9% annualized in Spanish equities over the last 18 years and 9.7% annualized in global equities over the last 12 years) and consistency of his investment philosophy. Mr. Parames has an Economics degree from the Universidad Complutense and holds an MBA from IESE Business School (Madrid – Spain). Readers of The Rational Walk qualify for a $1,400 Discount for the Value Investing Congress. Be sure to act quickly because the discount expires on Monday, September 13. Disclosure: The Rational Walk receives a referral fee for readers who register for the Value Investing Congress via this link. 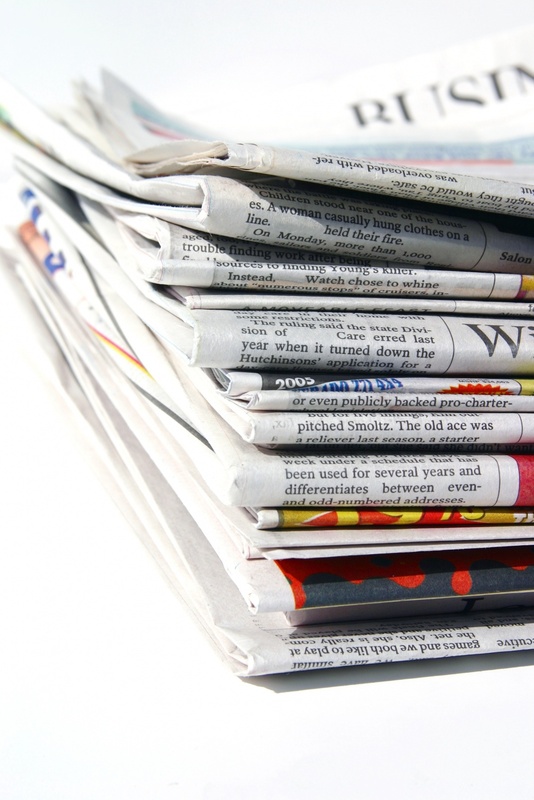 Newspapers: Era of Unprecedented Plenty?